Microsoft Edge for Android is now available for Android OS via google playstore. Currently it is in Preview/beta stage. Microsoft Edge for Android uses google’s blink rendering engine to render web pages. 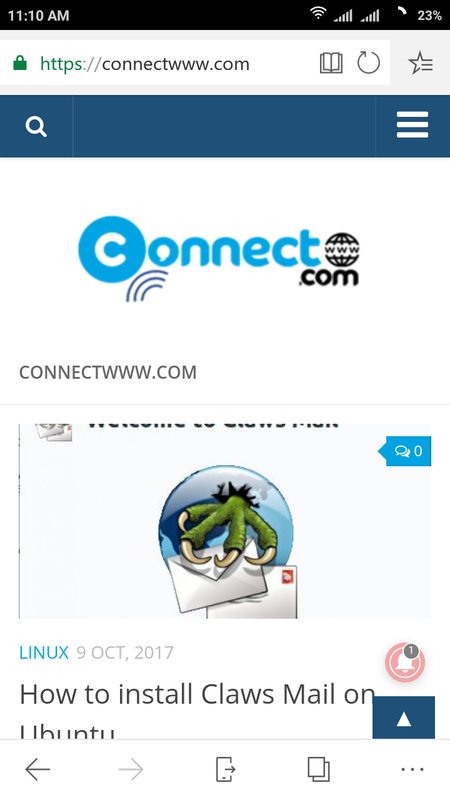 Some of the important features are sync your data between the mobile browser and Edge on the desktop, Hub view to manage your reading list, history and books all in one place, Reading View to focus on webpage content, QR Code Reader, Voice Search, InPrivate private browsing mode and Continue on PC to move data between your mobile and PC. 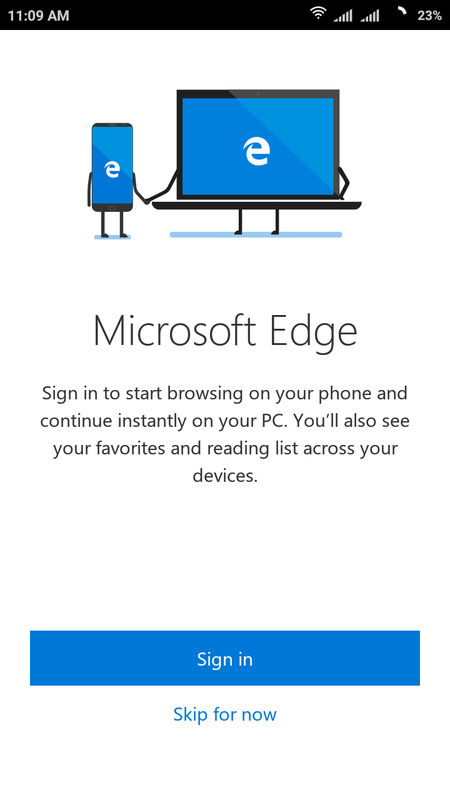 You need android 4.4 and higher to install Microsoft Edge on Android. Please note that the usage and crash report is turned on by default. Go to Settings – Privacy – Usage and crash reports and disable it. 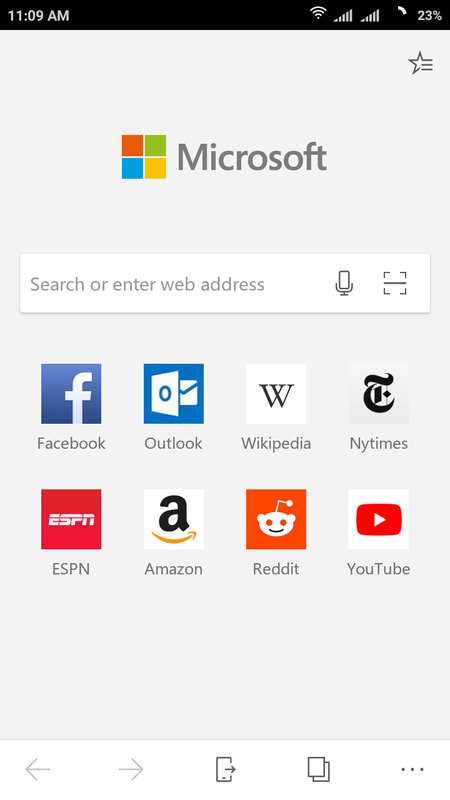 The first impression of Microsoft Edge Preview for Android is very good. Microsoft Edge web browser for Android is fast and better web compatibility support.